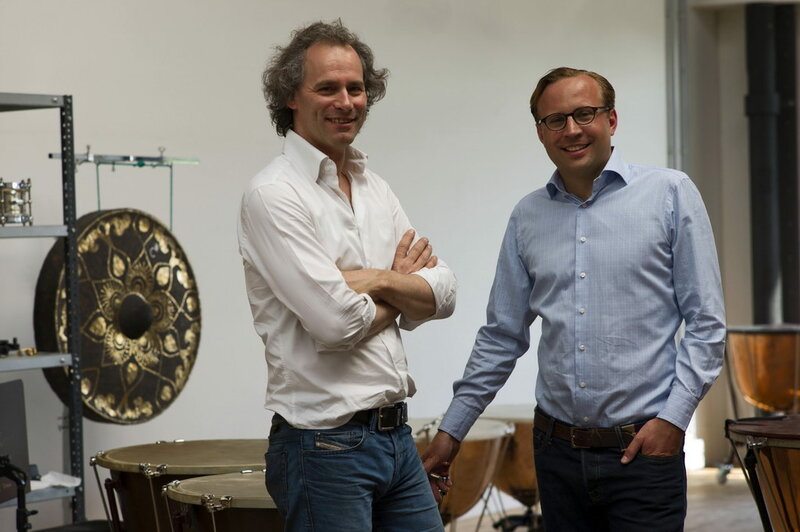 The company ReLink Paukenservice GbR was founded in Hannover in 1998 by Klaus Reda (solo timpanist for the Radio Philharmonie Hannover of the NDR) and Marcus Linke (freelance timpanist and drummer). 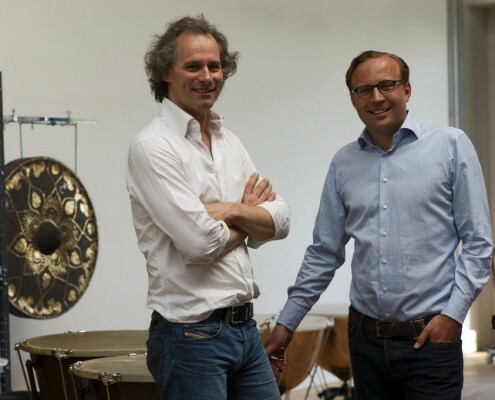 Their fascination for the mysterious relationships between drumhead, beater, shell and frame, and the eternal search for the ideal percussion sound inspired the idea for founding a service “by musicians, for musicians”. 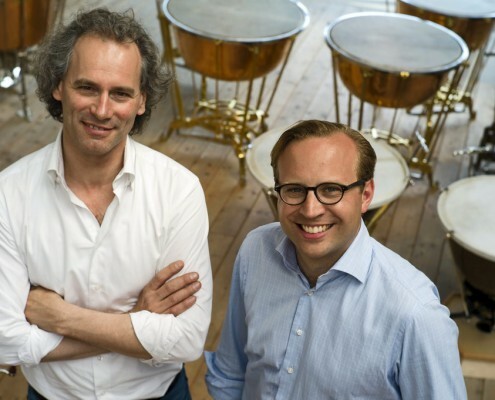 The work involved in this service and rental business soon became so much that Klaus Reda was no longer able to combine it with his responsibilities as a solo timpanist for the Radiophilharmonie and music college lecturer, and he had to leave the company in mid 2000. 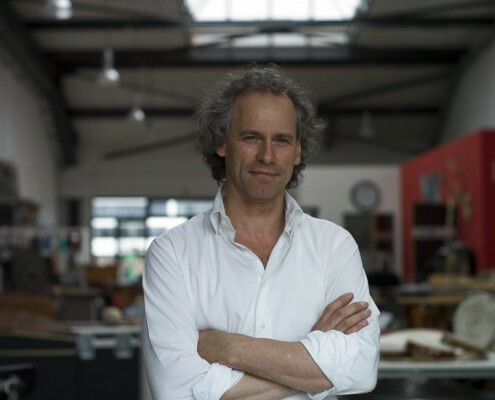 In Autumn 2002, Marcus Linke moved the firm to Bremen and began close cooperation with the Deutsche Kammerphilharmonie. 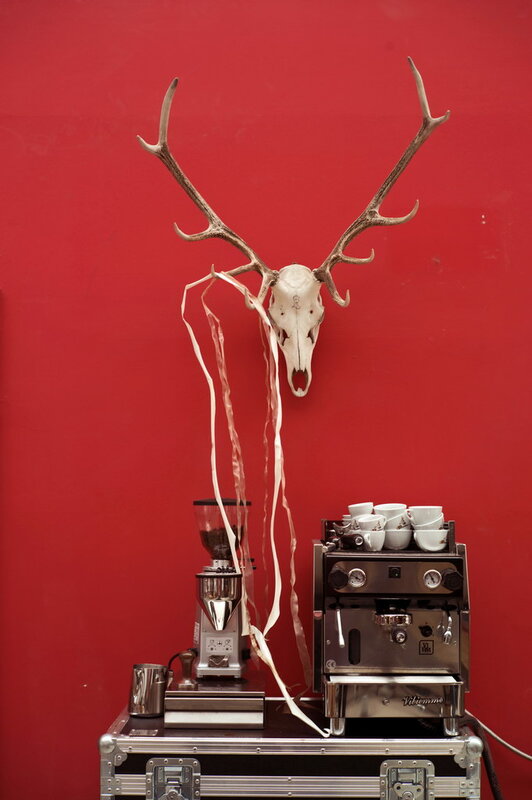 It was here that both the percussion instrument rental and the restoration workshop services were developed. 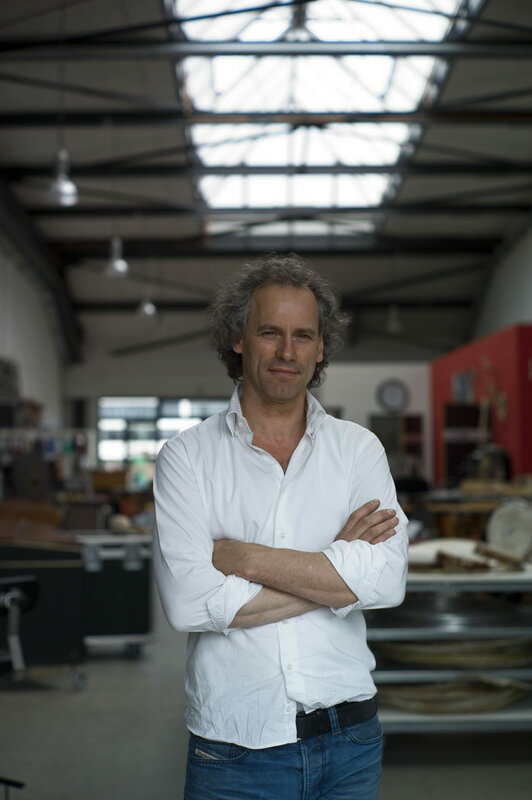 Good contacts to Bremen (located in northern Germany) instrument makers and specialised craftsmen in the shipbuilding sector allowed Marcus Linke to acquire the technical skills to compliment his musical experience. 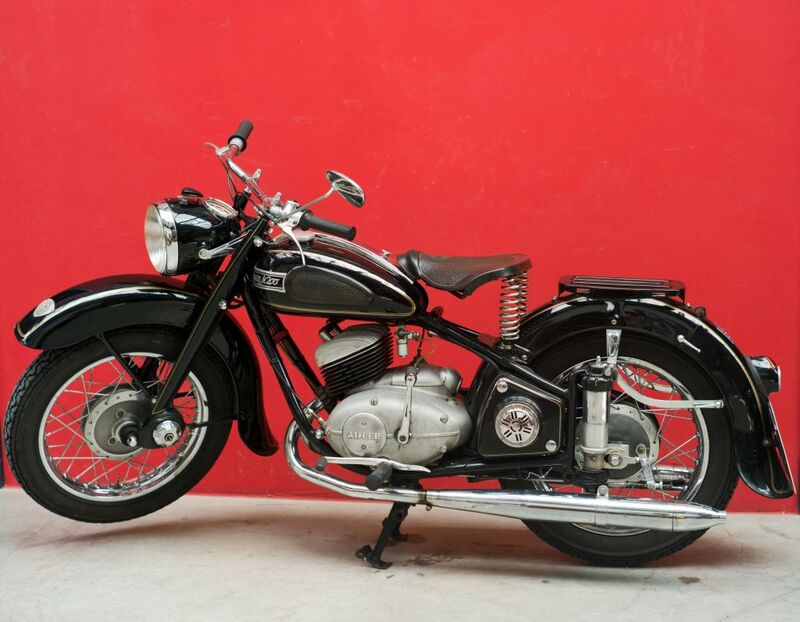 This allowed relinkbremen to carry out more and more complete restorations of older instruments. 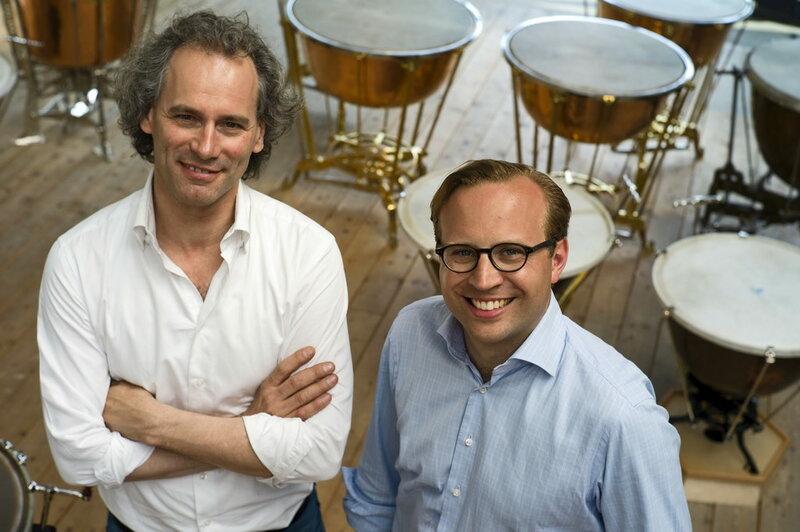 Between 2005 and 2007, relinkbremen restored the timpani of the Tonhalle orchestra in Zurich to their original condition. Since then, their customer base in Germany and the neighbouring countries (Switzerland, Austria, Luxembourg, The Netherlands, Denmark, Norway, Czech Republic) has steadily increased. In 2010, relinkbremen began cooperation with Bernd Lanner of the Wiener Paukenwerkstatt. His ideas and the fantastic work carried out by this company together with relinkbremen’s experience in maintenance and restoration have led both firms along the same successful path. The percussion instrument manufacturer SIM Germany GmbH was founded in August 2012. 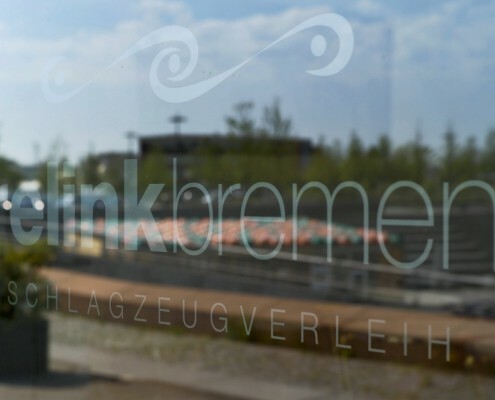 Together with relinkbremen, SIM Germany were finally able to move to better and more spacious premises in the Überseestadt region of Bremen which offers both companies enough room for their needs. However, challenges faced due to large distances and various other reasons have convinced us that in the future it may be better to work as partner companies as opposed to a joint GmbH. 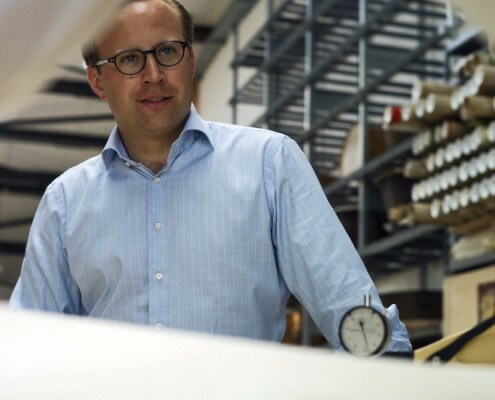 In April 2014, Alexander Lampl joined relinkbremen – Schlaginstrumente, and he transformed the company into what it is today. Alexander Lampl and Marcus Linke know each other from their time together at the Young Artists Festival in Bayreuth. Alexander Lampl studied the oboe at the Robert-Schumann Hochschule in Düsseldorf and was subsequently employed for eight years by the GebirgsMusikkorps in Garmisch-Partenkirchen. 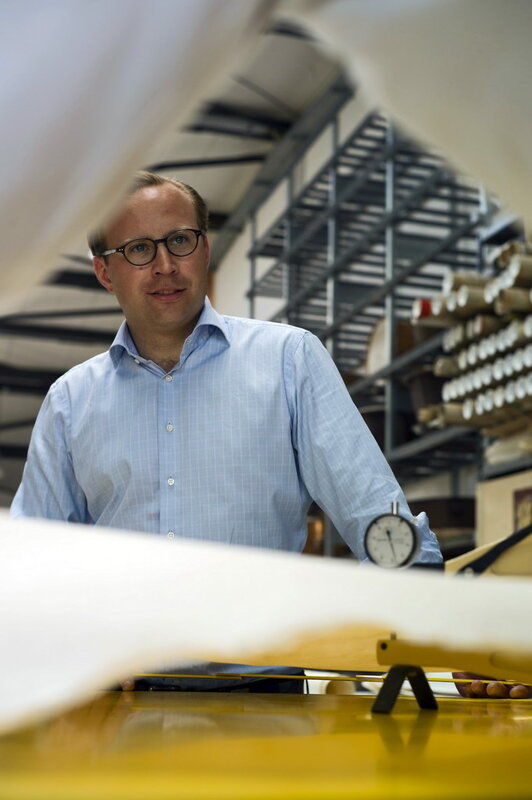 relinkbremen is especially pleased that with Alexander Lampl they have gained an enthusiastic and knowledgable musician, talented craftsman and skilled businessman. We have been working together to develop our ideas as a team for half a year now. We hope that our work and services give you as much enjoyment as they give us, and we would be delighted to get to know you in Bremen or in your hometown as soon as possible.